4k00:09Close-up of a Man Holding Green Mock-up Screen Smartphone and Using Touchscreen Gestures. Touching Mobile Phone Chroma Key Screen. In the Background Cozy Homely Atmosphere. Shot on RED EPIC-W 8K. 4k00:09Close-up of a Man Holding Green Mock-up Screen Smartphone and Using Touchscreen Gestures. 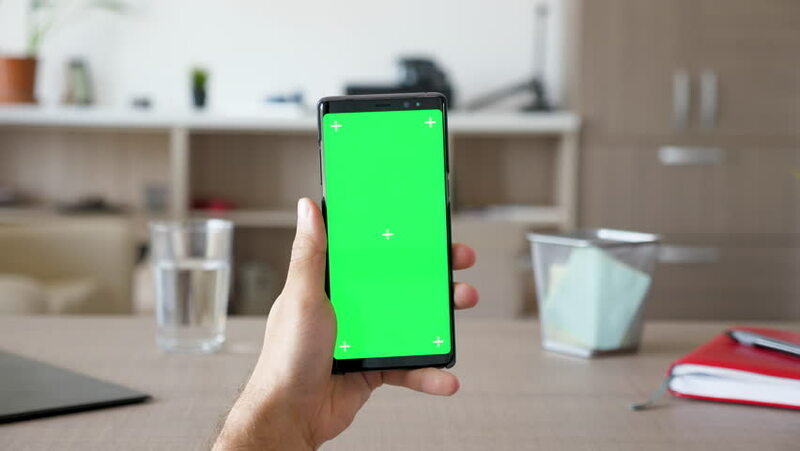 Touching Mobile Phone Chroma Key Screen. Shot on RED EPIC-W 8K Helium Cinema Camera.